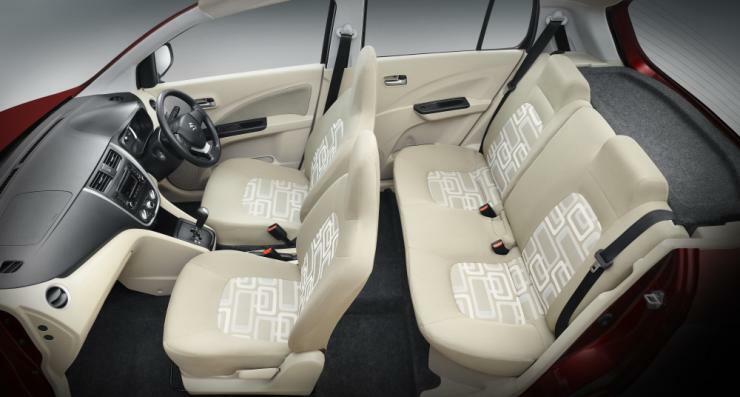 While the Redi Go shares in plenty with the Renault Kwid, it offers a slightly more spacious cabin. This is a result of a tallboy architecture and more legroom for the rear occupants. While the boot space, at 222-litres, is lower than what the Kwid offers, the Redi Go is easily the more spacious in terms of occupant space on offer. 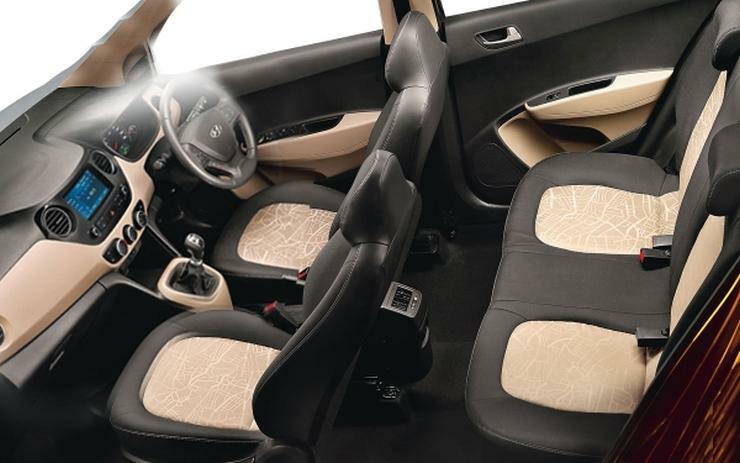 Talking about the space on offer, the Kwid comes in at a close second. 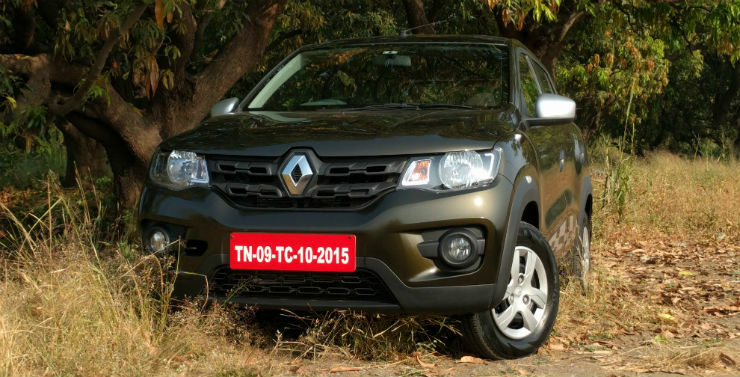 As we said, the Regi Go and the Kwid share the same platform and there is a lot in common between the two cars. No surprise, then, that even offer a lot of interior space. 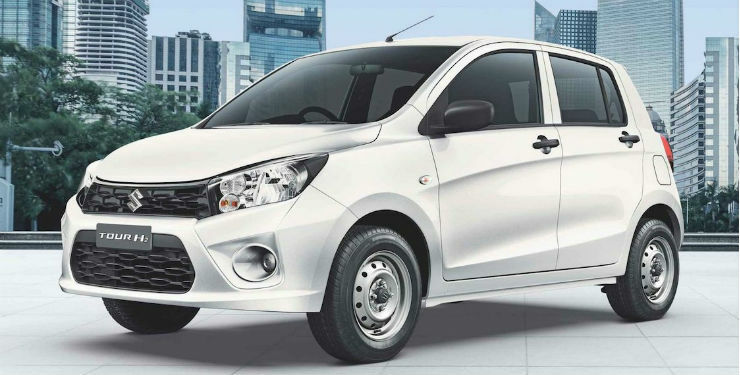 You get a best-in-segment boot space of 300-litres and a lot of space for the front occupants. Those in the rear, however, are likely to wish for slightly more legroom. Still, this is easily among the most spacious hatchbacks you can buy in this segment. In this segment, the three cars that are pretty closely matched in terms of spaciousness are – Maruti Celerio, Maruti Wagon R, and Tata Tiago. Out fo these, the Wagon R offers a lot of headroom but the legroom is nothing to write home about. Also, shoulder room is a concern at the rear. 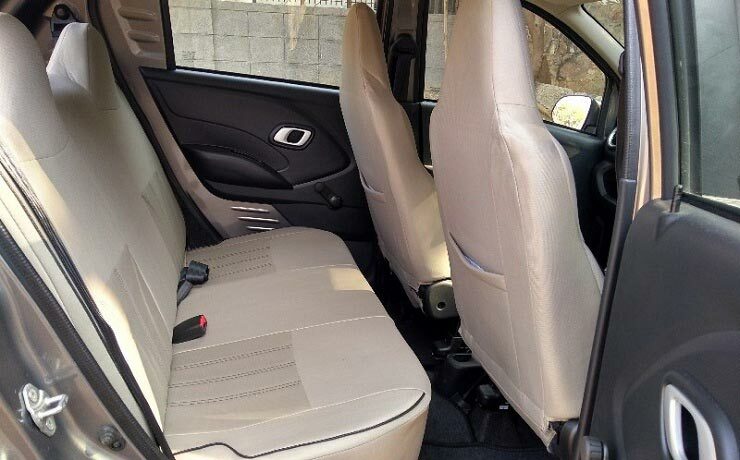 The Celerio, on the other hand, offers sufficient legroom, decent shoulder room, and enough headroom. It also offers a big boot, which, at 235-litres, is only 7-litres smaller than what the Tiago offers. 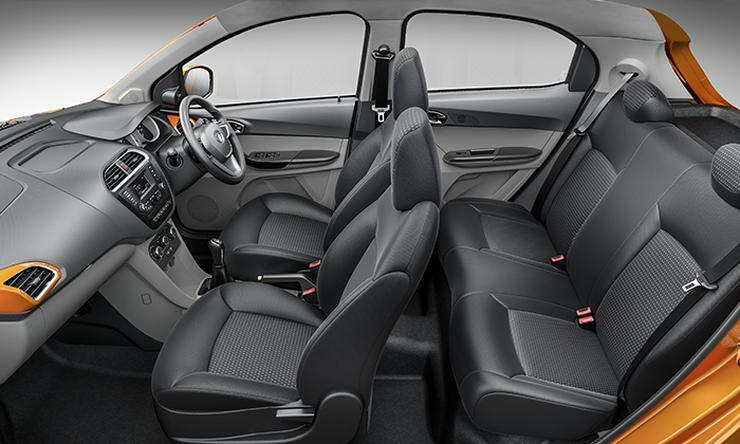 The Tiago doesn’t offer too much headroom and the tallest occupants might not be too comfortable in the rear. However, it still offers a good mix of all the parameters. The legroom is decent and so is the shoulder room on offer. Also, at 242-litres, it offers the largest boot in its segment. 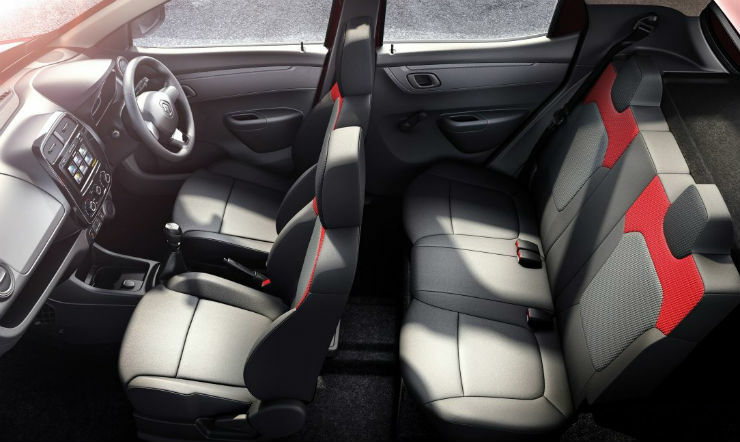 The Grand i10 has to be the most spacious hatchback you can buy in this segment. While the Grand i10 rivals some really well-sorted products, like the Maruti Swift, there’s really. 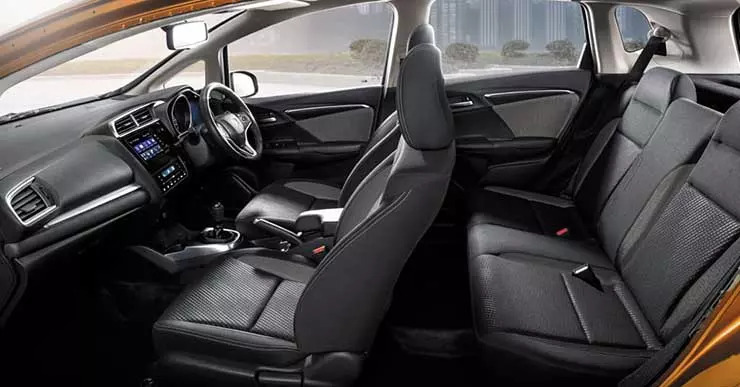 no other car that offers the kind of space that this Hyundai’s interior has on offer. You get a decent legroom along with good shoulder room and a lot of headroom due to the tallboy architecture. Also, the boot space, at 256-litres, is only marginally (1-litre) lesser than the segment-best that the Ford Figo offers. 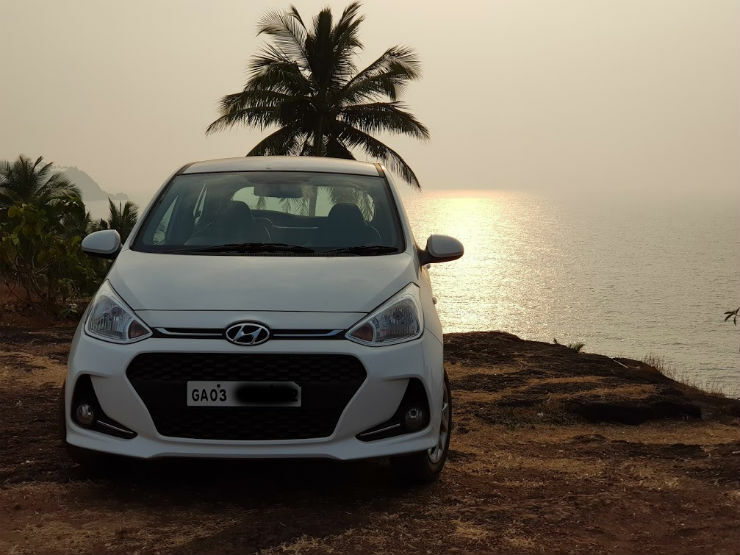 The Grand i10 is easily the most practical hatchback you can buy in this segment. 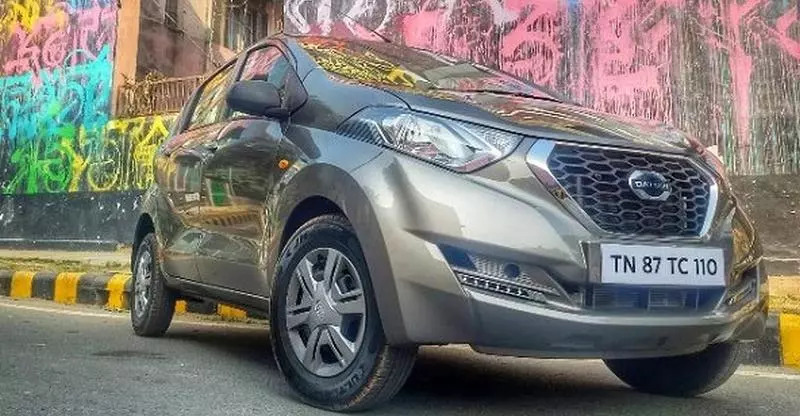 While the Figo’s cabin doesn’t feel as airy as that of the Grand i10, it still manages to grab the second place due to the ample legroom and shoulder room it offers. Also, its best space of 257-liters is slightly better than that of the Grand i10. 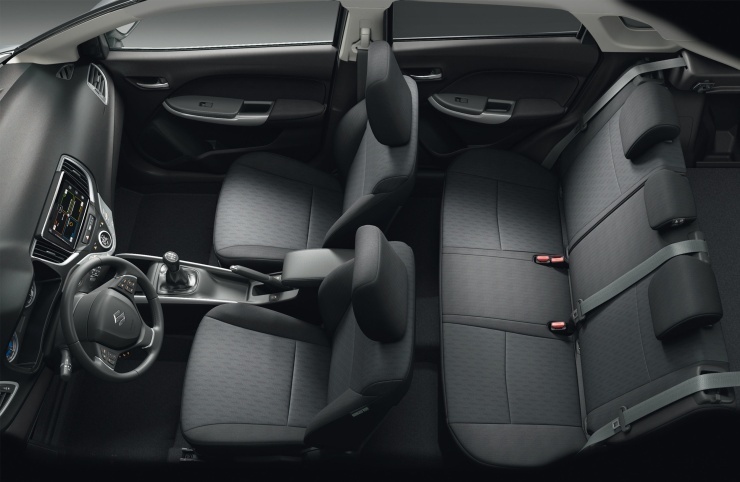 There are many storage spaces around the cabin, which enhance the practicality of the car. The Honda Jazz might be getting a bit long in the tooth now, but it is still the most practical and the most spacious hatchback you can buy in this price bracket. Thanks to a tallboy architecture along with a cab-forward design, the Jazz ends up offering a lot of cabin space. Also, it offers 354-liters of boot space, which is substantially more than what the Maruti Baleno, the segment-leader, offers. 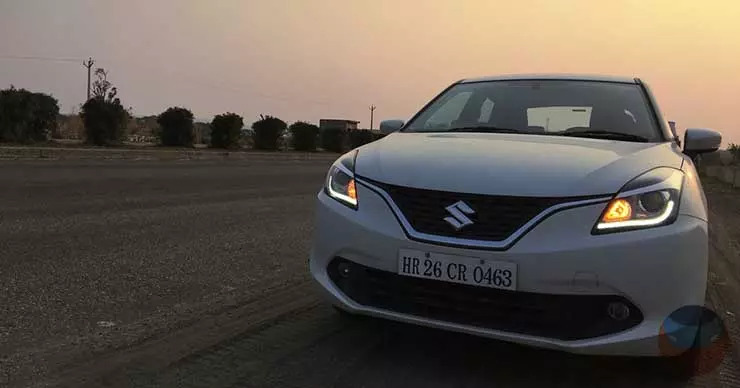 While the Baleno hatchback simply can’t offer the kind of headspace that the Jazz does, it still offers a decent legroom and shoulder room to all the occupants. Also, at 339-liters, the boot space is enough to easily swallow your luggage for the upcoming weekend trip. The Baleno offers the cabin space and spaciousness that is a match to what some sedans have on offer. 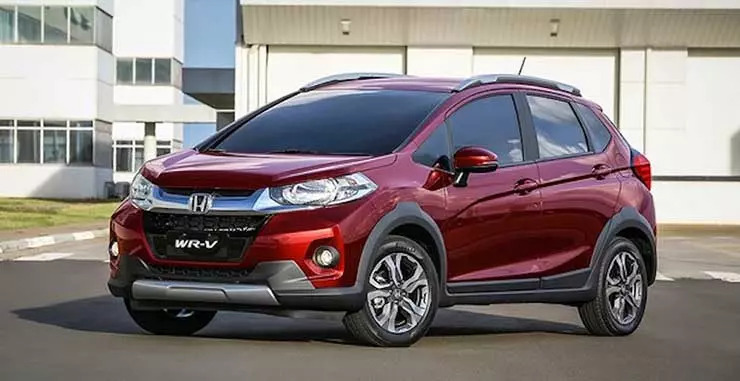 The WR-V is basically a more rugged version of the Jazz. No surprise, then, that it offers a similar level of cabin space. Moreover, its boot space, at 363-litres, is even higher than what the Jazz offers. 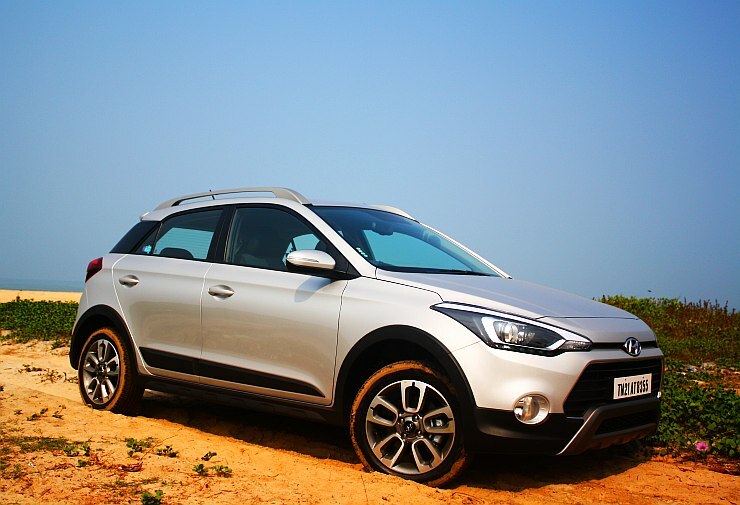 The WR-V offers the kind of spaciousness that is befitting of some sub-4-metres SUVs on sale today. 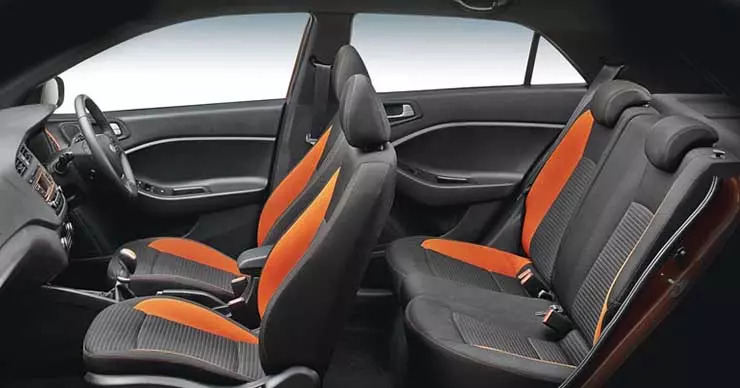 The only other pseudo-crossover that offers the kind of interior space that the WR-V does is the i20 Active. 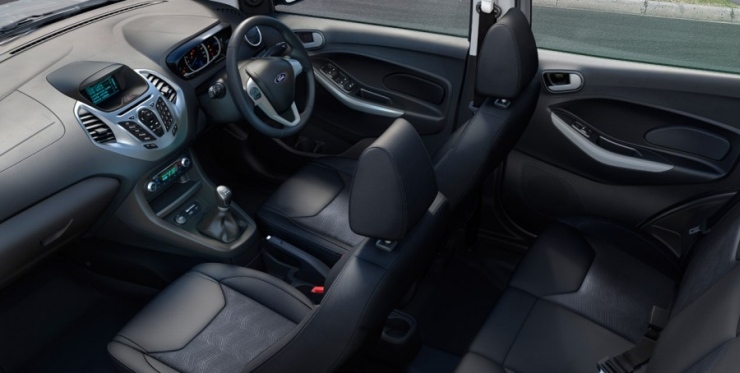 While the legroom and shoulder room it offers is comparable to what the WR-V provides, this Elite i20-based pseudo-crossover falls short in terms of boot-space and headroom.